Thank you for dropping by to discuss Jabberwalking and Imagine. 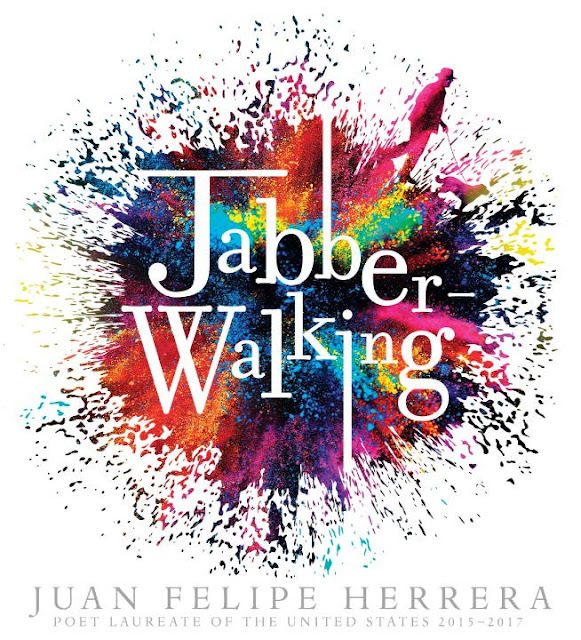 Juan Felipe, I am excited to premiere the book trailer for Jabberwalking. Before everyone watches the video, please share what it means to Jabberwalk. Juan Felipe: To be free, to let yourself go in the open public space of life and its environments, get out there! 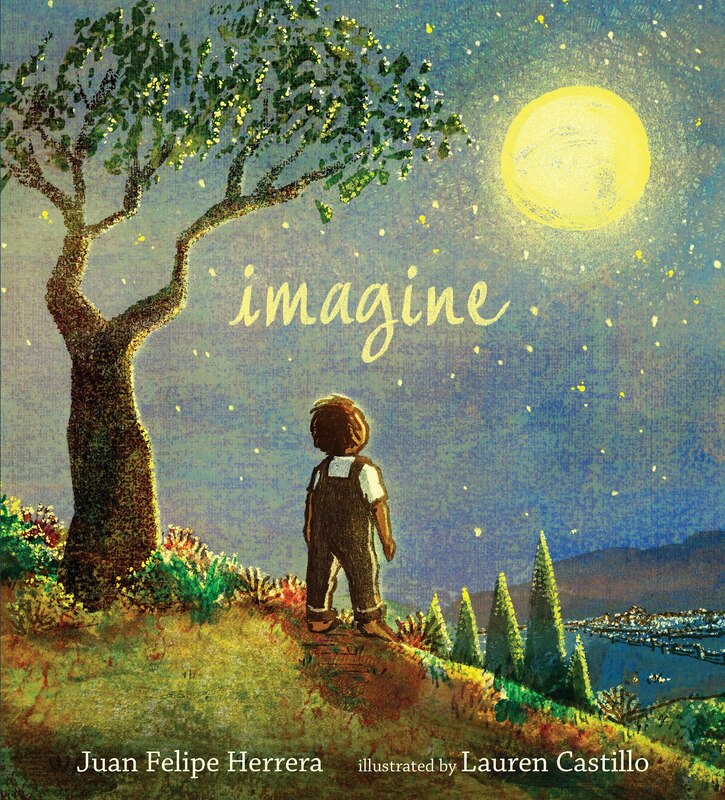 Lauren, the cover for Imagine is gorgeous. 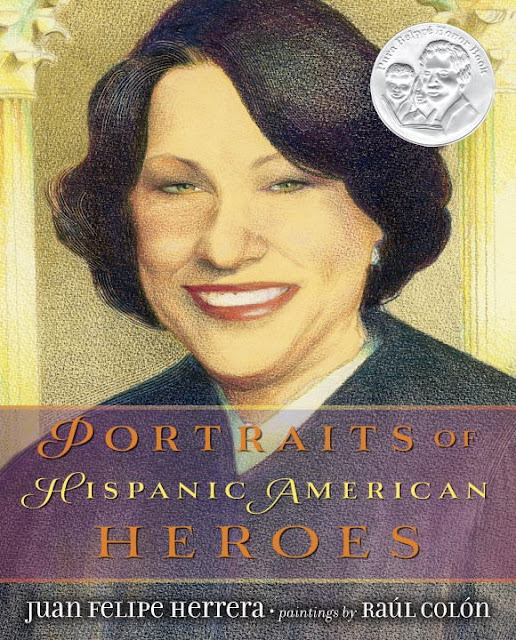 Why did you depict this scene on the cover? Lauren: Thanks so much, Mr. Schu! 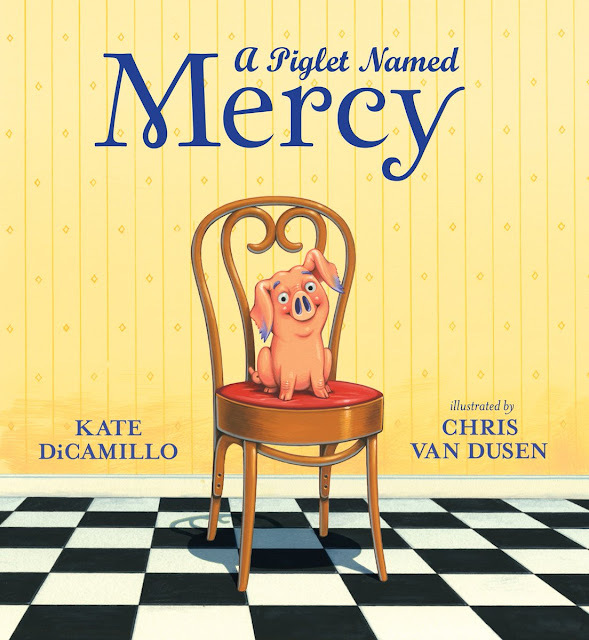 The idea for the cover was taken from an interior spread where the child is spending the night under the stars. Illustrating this scene recalled wonderful memories of warm nights spent outdoors on the hill in my family’s backyard; the dark, the quiet, the magical expanse of sky. You couldn’t help but dream, and imagine. This is what I wanted to depict on the cover— the feeling of a whole world being yours to explore. Juan Felipe, what planted the seed for Imagine? 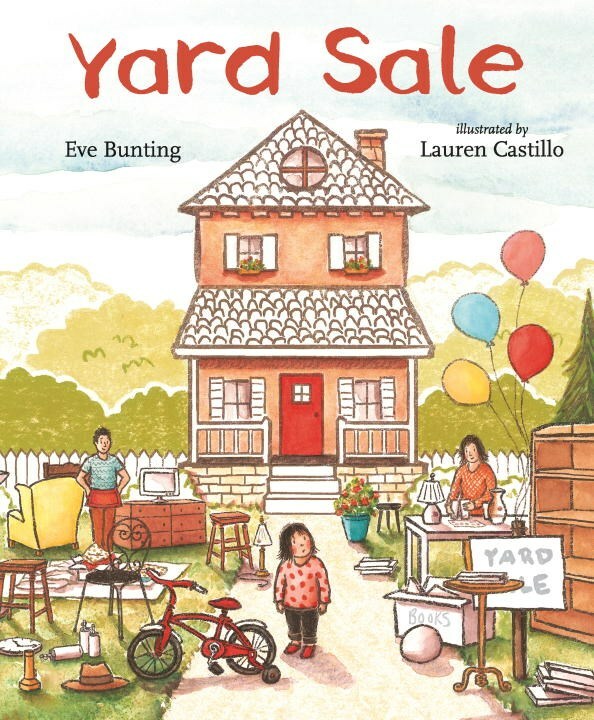 Lauren, what materials did you use to create the illustrations for Imagine? Lauren: The art was created in pieces: The line was drawn with ballpoint pen, and the colored backgrounds are foam monoprints made with acrylic paint. I combined the two layers in Photoshop, line over color. I’ve slowly been integrating foam monoprinting into my work, but this is the first book where the technique was used for such a large portion of the art. It felt very freeing, not knowing exactly how a print would turn out, and then embracing the imperfections that monoprint inevitably offers. Mr. Schu, you should have asked me…what is writing? A way to know ourselves and each other, all things — as we evolve through time. Gracias! Juan Felipe Herrera’s poetry is so beautiful, so evocative, and so very powerful. Mr. Schu, you should have asked me if we can do some foam monoprinting together at NerdCamp this summer. Yes, please! Look for Jabberwalking on March 13, 2018. Can you walk and talk at the same time? How about Jabberwalk? Can you write and draw and walk and journal all at the same time? If not, you’re in luck: exuberant, blue-cheesy cilantro man Juan Felipe Herrera, Poet Laureate of the United States, is here to teach you everything he knows about being a real-life, bonified, Jabberwalking poet! Jabberwalkers write and speak for themselves and others no matter where their feet may take them — to Jabberwalk is to be a poet on the move. And there’s no stopping once you’re a Jabberwalker, writing fast, fast, fast, scribble-poem-burbles-on-the-run. Scribble what you see! Scribble what you hear! It’s all out there — vámonos! Look for Imagine in October 2018.